Father, 80 years old, wife, two sons and 4 grandkids were waiting for older son whom they hadn´t seen for 7 years. He was coming from Washington through Miami. They were immediately driving back to Todos Santos an 8 hour drive, so they will arrive tomorrow at 5 am. 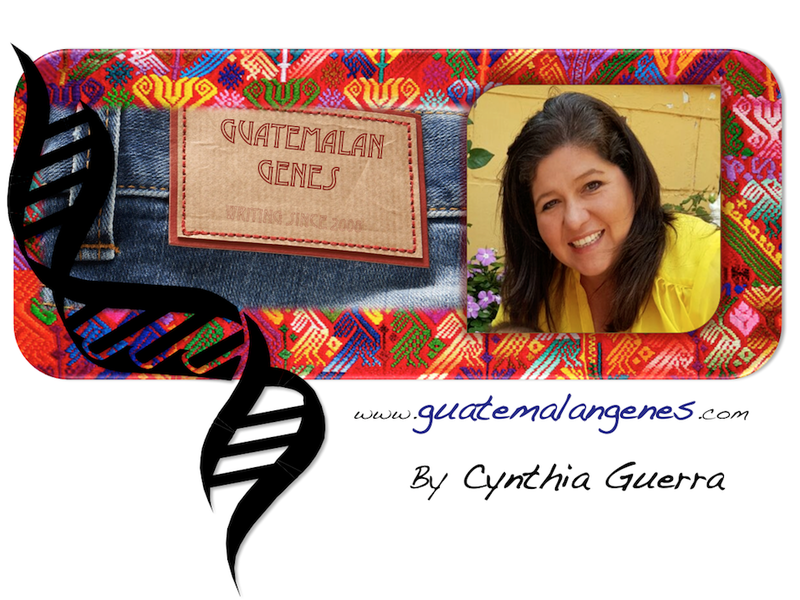 Hola Cynthia, thank you for sharing. It's such a great memory to know that our people always greet us 'en bolas de gente'. Its not like our airports here where one person is allowed in the gates, and its very discerning...we seem to care a little more, auque seamos muy humildes. Thanks Luis, yes I often get that feeling too! !